We are in a look out for a purchase of Polishing Bonnets. we are buying and sourcing agent in textile made ups, and also Exporters of Terry Towels. 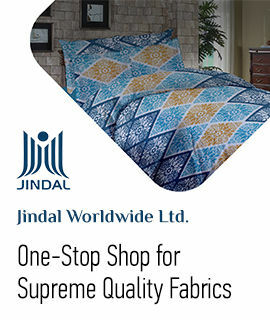 We are in this textile business for last many years andbelieve in quality, in timely shipments.